Olivia Fenstermacher is a senior at Fleetwood Area High School. She has attended the school district since Kindergarten. Her favorite subject in school is English. She enjoys looking for the symbolism in everything. It’s a good thing she enjoys English because her future plans include attending Alvernia or Kutztown University for paralegal studies, where she will get her chance to look at law and writing for the next four years of her life. When Olivia is not at school, she can be found at home reading or writing in the company of her two dogs, Max and Rommel, and her fish, Tyrone, who happens to have cannibalistic tendencies. In ten years, Olivia sees herself with two to three kids living either locally or in her dream state of Tennessee, surrounded by the mountains and loads of hiking possibilities. 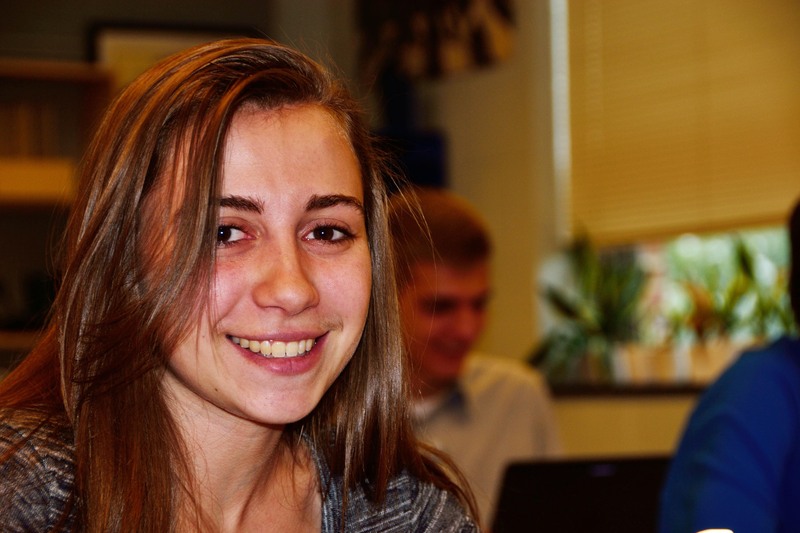 She took journalism last year in hopes of improving her writing skills and enjoyed it so much that she decided to come back for her senior year.